An unlocked door and confused cleaners have led to both a spick-and-span house and an unusual case of trespassing, according to Halifax RCMP. 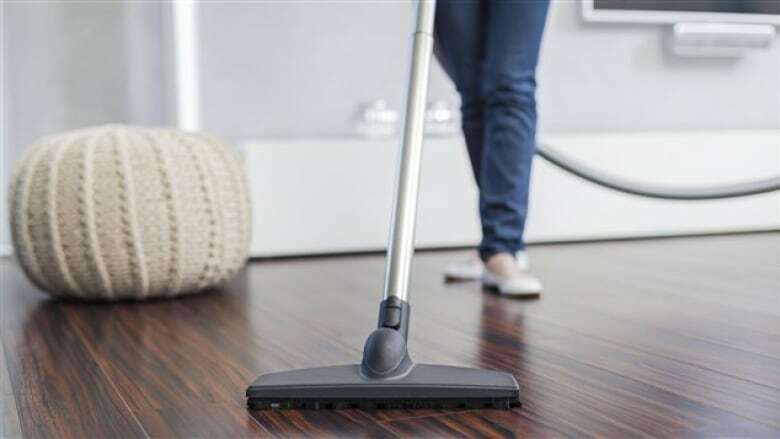 It all started on Tuesday just before 3 p.m. in Upper Tantallon when two women showed up at a house with a vacuum cleaner and a mop in tow. They were hired to clean a house in the neighbourhood and found what they thought was the right one. The door was unlocked, so they went in and got to work. A neighbour had seen the women enter the home, became concerned and called the homeowner, according an RCMP news release. The owner was not home at the time, but had left the door unlocked so the neighbour could walk the dog. The homeowner decided to call police. The RCMP said the cleaners had simply cleaned the house and left without knowing they had the wrong address. Even though the house was cleaned for free, police are reminding people to lock their doors at all times.